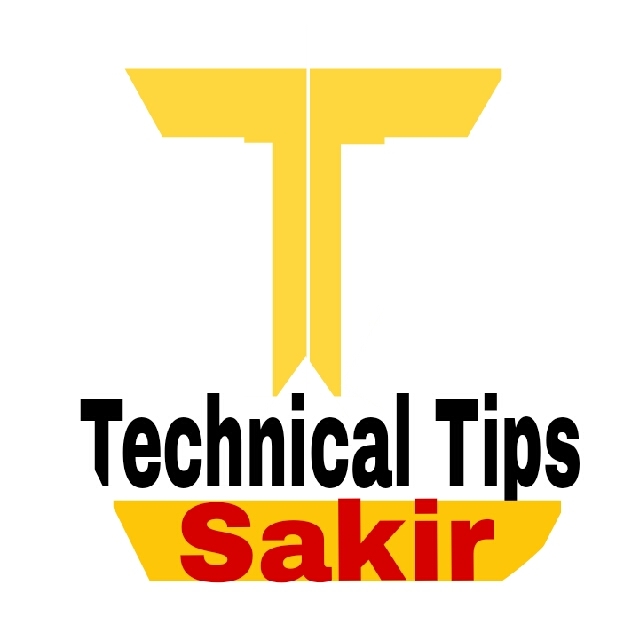 bank jankari How to Tally and - Introduction to Tally Package, Feature and Introduction to Tally Screen. Introduction: -Tally.ERP 9 The world's fastest and most powerful concurrent multilingual business accounting and inventory management software. * Tally.ERP 9 is specially designed to meet the needs of the small and medium business. It is fully integrated, affordable and extremely invaluable. * Tally.ERP 9 is easy to buy, Fast is installed and easy to learn and use. * Tally.ERP 9 is designed to integrate and integrate all business operations such as sales, finance, purchasing, inventory and manufacturing of your business. * Now the new weight of Tally.ERP 9 can work with remote access. * It provides audit and compliance servicing, integrated support and security management. With its powerful features and power of speed and talismanic ERP 9, the increased MIS, Multi-Lingual, Data Synchronization and Remote capability make your business process even easier and reduces costs by effective clouds. Remote Access: The Tally ERP 9 also provides the ability to access data via remote. This feature creates user remote user ID, authorizes and unmutes remote access. Tally ERP 9 comes with a new upgraded installer, which allows the user to configure different settings from the same screen as per the requirement. The user can resize the telly's screen or window accordingly. This is the measure of the resize such as height and width is defined in the tally.ini file. In this way, the size of the screen can be used to compare the report similar to the different companies. Users can select multiple lines together in one report and they can delete or hydrate based on the requirement of the report. The information panel takes place in the lower part of the table. There are five blocks in this product, Version, Edition, Configuration and Calculator. During the data sing and remote connectivity, it shows connection status. It also works as a calculator. Tally ERP 9 Now payroll is more simple and all business accounting functions have been made more efficient. Its Advance Legal Features and Process have been made better, faster and more accurate. Title bar: This Tally ERP 9 indicates weight. Horizontal button bar: Selection of Language Key, Keyboard Language and Tally ERP 9 Help. Close button: Minimize, restore, or close the tapi screen. Gateway of Tally: Here shows the main, screen, report and data selected by you. Buttons toolbar: There are buttons here to interact with Tally.